Divorce cases, criminal defense matters, and Drunk driving cases (OVI, DUI) are complicated situations, strewn with potential pitfalls and hazards. You need an experienced and skilled attorney who can give you the representation necessary to see you through safely to the other side. At Kelly and Kelly LLC, we are respected, dedicated professionals. By listening to our clients and offering thoughtful solutions, we can achieve excellent outcomes. 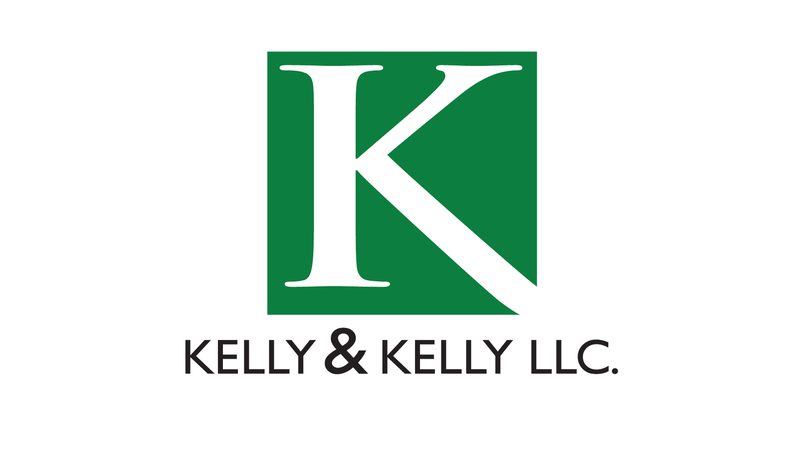 When you are going through this tough time the experts at Kelly and Kelly are here for you. For the past 40 years Kelly and Kelly have been helping families with all of their legal needs. We are your best choice for criminal defense, family law issues and DUI law representation. Our entire firm is dedicated to the proposition that you deserve our immediate and undivided attention to address your unique concerns. Still, we strive to keep your fees manageable. Our goal is to provide clients with top notch service and expert advice at a reasonable cost. We serve all of Cuyahoga, Lorain and Medina counties including cities like Bay Village, Westlake, Rocky River, Fairview Park, Berea, Brook Park, Strongsville, Middleburg Heights, Parma, Seven Hills, Broadview Heights, Independence, Brecksville, Lakewood, Cleveland and beyond.